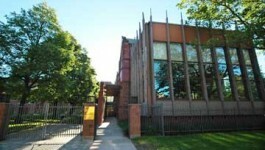 Visiting the Centre for European, Russian, and Eurasian Studies? 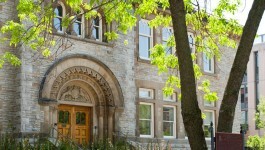 The Centre for European, Russian, and Eurasian Studies is primarily located at 1 Devonshire Place in the North House. Events take place at both Munk School buildings, so please review our event locations carefully when registering. If you’re looking for a specific administrative contact, have a look at below at some of our key staff coordinators.